SN902XP, Full Round Head Framing Nailer, Low Profile Design Easily Fits Between Studs & Joists, Patented Drive Selector For Contact Or Sequential Firing Action. Patented True Drive Magazine Reduces Jams & Misfeeds, Uses Up To 15 Percent Less Air Than Competitive Models. 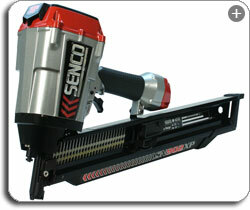 Featuring an ultra-efficient design that uses up to 15-percent less air than other competitors’ tools, the Senco SN902XP Full Round Head Framing Nailer boasts a lightweight, compact design that easily fits between joists and studs. It drives two-inch to 3-1/4-inch round head plastic collated framing nails quickly and efficiently while minimizing user fatigue. Fits between joists and studs with a compact size. Has great versatility allowing it to complete a wide variety of jobs. Can be conveniently transported via built-in rafter/belt hook. Nails are instantly fed into position, so the SN902XP is always ready to go. View larger. 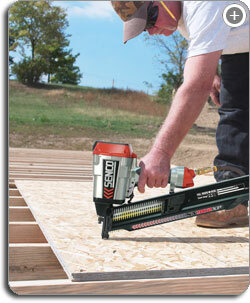 Use the framing nailer for a wide variety of home improvement jobs. View larger. Weighing in at only 7.3 pounds, with a low-profile height of 11.7 inches, the SN902XP is well-balanced and easy to handle and hold, even in tight spots. Easy to operate, this tool lets you load and unload the nails from the rear of the magazine, and they instantly feed smoothly into position, so the SN902XP is ready to go when you are. Changing the trigger from sequential fire to rapid fire is equally straightforward: simply depress and slide a button–no need to replace the entire trigger. Incredibly versatile, the SN902XP boasts an aggressive sawtooth safety for toenailing, an adjustable drive depth for precision, and a patented TrueDrive magazine that guards against time-wasting jams. Use it for a wide variety of jobs, including trusses, framing, and subfloors. It’s also ideal for putting up outdoor fences and building backyard decks. Designed to handle serious all-day work, the SN902XP is packed with user-friendly features that help keep you going longer. A durable yet lightweight aluminum frame offers a molded comfort hand grip, while updated internal drive components mean more efficient results. There’s also a built-in rafter/belt hook for convenient portability. The SN902XP is backed by a five-year warranty. For over 50 years, Senco Products, Inc. has provided high-quality products to make it easier for both professionals and remodelers to complete a wide variety of renovation, construction, and industry work. 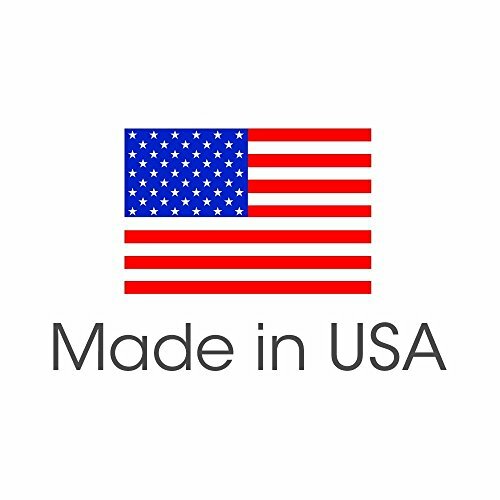 Based in Cincinnati, Ohio, with distributors worldwide, Senco is one of the leading manufacturers of pneumatic and powered fastening systems, as well as the fasteners they drive. Their tools boast superior workmanship and are used in a variety of industries, including home construction and remodeling, cabinet and furniture assembly, manufactured housing and industrial packaging.